Like many others in the field of data visualization and analytics, my love of data began with sports. As a kid, I memorized the statistics of my favorite players and teams. My friends thought that I was weird for knowing who Yinka Dare was, but I knew every player in the NBA at that point. I could, and still can, recite from memory the starting lineup of every 1990s NBA Championship team. This love of sports data has persisted through the years, and with the emergence of data visualization tools such as Tableau, I am now able to explore data in ways I never imagined as a kid. I really enjoy analyzing sports statistics, but I also find that there are many stories to tell when looking at sports from the macro level. Previously, I have visualized the history of the NFL in a similar manner, but I have always wanted to do the same for NCAA Football. This was a bit more ambitious project since there are 128 Division 1 teams, but I was able to get the data from Sports-Reference. Once I pulled down all the .csv files, I was able to use some Alteryx magic to build the complete data set. 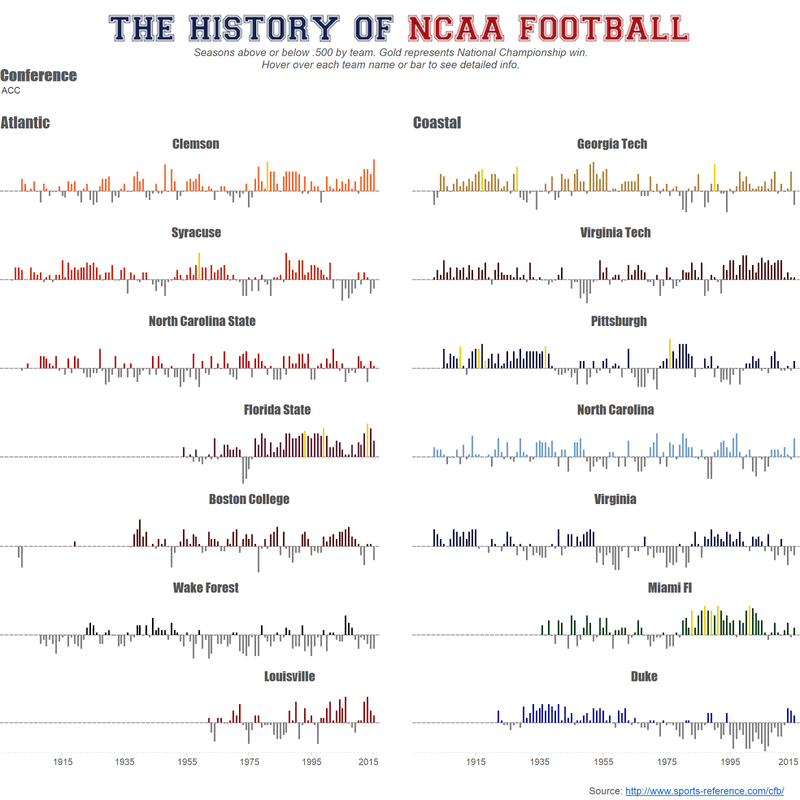 Once I had the data, I wanted to build a small multiple view that would allow for the entire history of NCAA Football to be seen in one visual. This view easily allows the user to see winning seasons, losing seasons, and championships. Hovering on the team name or bars gives more details about the team or the individual season. It is fairly easy to see how teams like Alabama in the SEC have dominated over the last few years. However, there are several stories that can be found when looking at the patterns in the histories of teams. For many sports analysts, Bill Snyder at Kansas State is considered one of the best coaches ever despite never winning a championship. 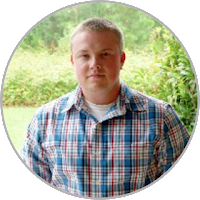 When we look at the data, it becomes apparent why he should be considered among the best. 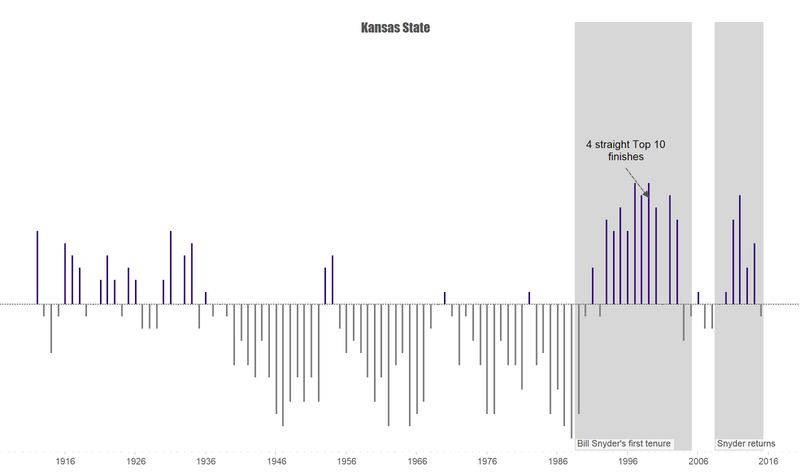 Kansas State was perennially a losing team before Snyder took over. With Snyder at the helm the team became a Top 10 team. However, once Snyder retired, the team regressed back to their losing ways. Snyder was coaxed out of retirement, and the team immediately returned to winning. Most College Football fans are familiar with SMU’s scandal known as “Ponygate” in which the program was found guilty of paying players. 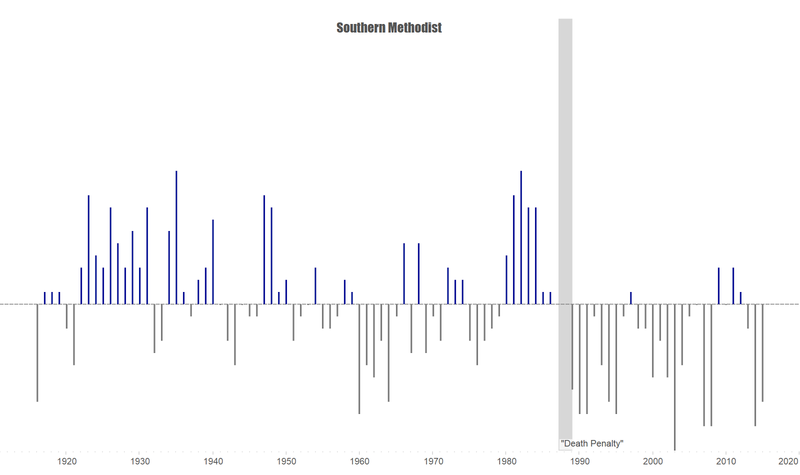 SMU was dealt the “Death Penalty” by the NCAA which caused the program to have to cancel the 1987 season. SMU also cancelled the 1988 season as it would have been impossible to field a viable team. The penalty left SMU in shambles as the program has had only four winning seasons since 1986. These are just a few of the potential stories within the history of NCAA Football. Download the workbook and tell the story of your favorite team. I can’t wait to see what other stories unfold.